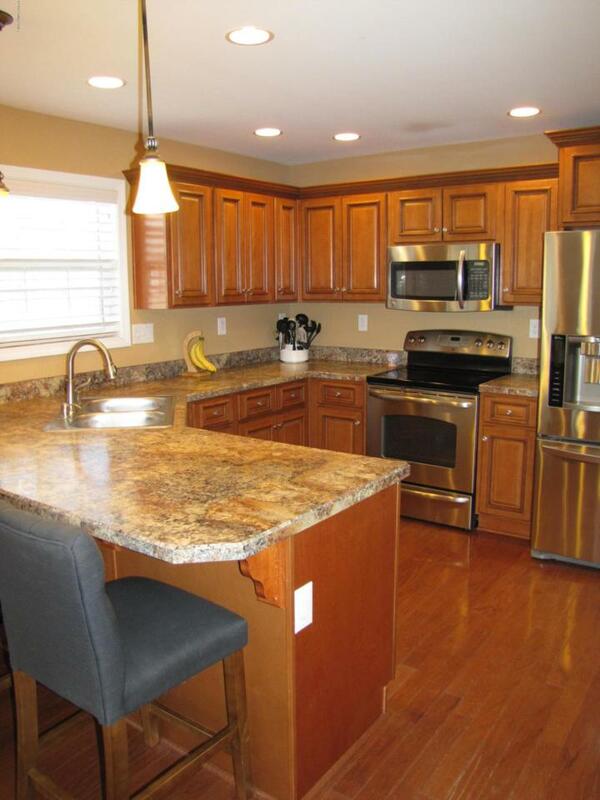 Fantastic open floor plan with 1st floor Master Bedroom, and Laundry. Open Kitchen with breakfast area. Formal Dining room, open Great Room with a fireplace. 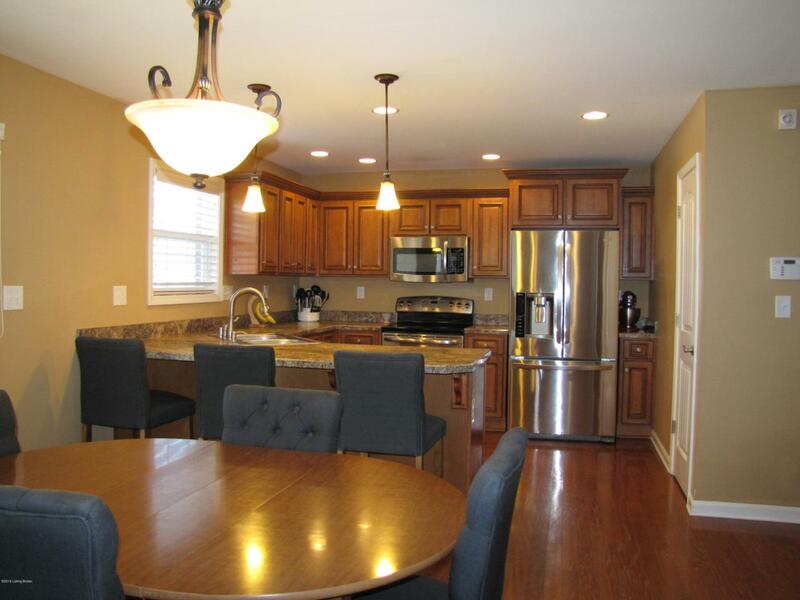 # nice sized Bedrooms on the 2nd floor with additional large bonus room. 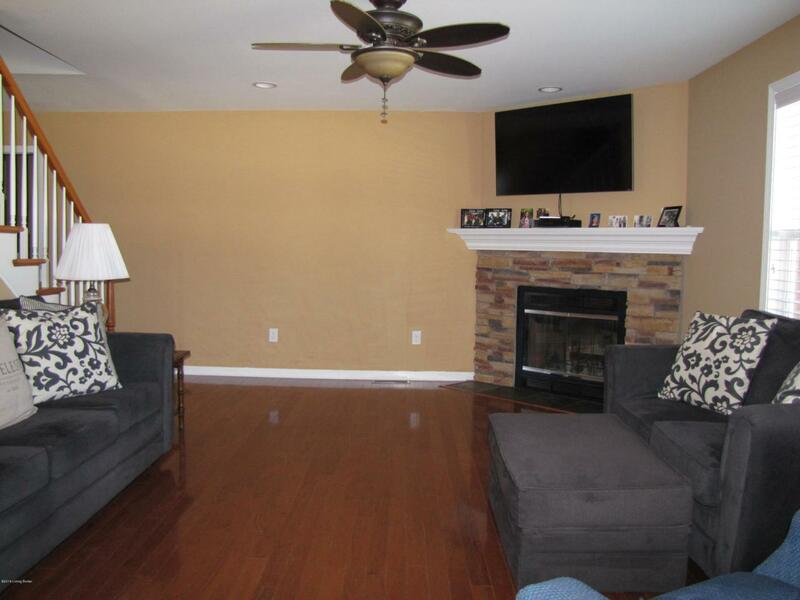 Nicely finished basement with full other living area. Family room, extra rooms with closet full bath and storage space. 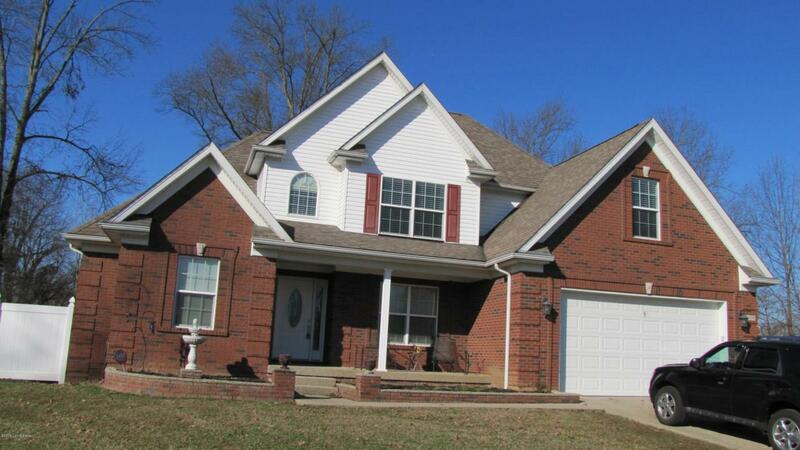 2 car Garage, large lot with vinyl fencing and nice covered porch.